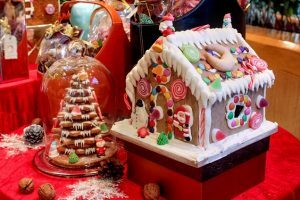 Sheraton Grande Sukhumvit, a Luxury Collection hotel welcomes you to experience memorable moments with your children at our fun-filled Gingerbread House Workshops every Sunday before Christmas on December 2, 9, 16 and 23 at basil. Enjoy a memorable time making a Gingerbread House with your children at our fun-filled “Gingerbread House Workshops” at The Sunday Jazzy Brunch for THB 1,200++ per person (excluding brunch). Parents with a child aged from 4 – 11 years old can help them assemble their Gingerbread House at a table, or take home a DIY Gingerbread House takeaway box for just THB 1,600++. Join us every Sunday at the Sunday Jazzy Brunch before Christmas on December 2, 9, 16 and 23 from 12:00 – 15:00 hours on Level 1. Make your weekend memorable at the Sunday Jazzy Brunch! On December 2, help raise funds for the Pediatric Cardiac Surgery Foundation. 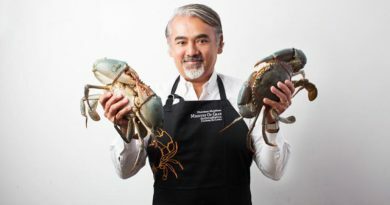 At our last charity auctions of 2018, diners can bid for vouchers for stays in some of the most luxurious Marriott Hotels & Resorts around the world including W Hong Kong, St. Regis Osaka and The Ritz Carlton Kyoto – Japan, JW Marriott Phuket Resort & Spa – Thailand, The Ritz-Carlton Istanbul – Turkey, Renaissance Riverside Hotel Saigon – Vietnam and more. The Sunday Jazzy Brunch is served from 12:00 to 15:00 hours on level 1. The Sunday Jazzy Brunch is THB 2,500++ per person for food and a special promotion of free flow for beverages an additional THB 999++ per person (no additional discount). Teenagers age under 20 years old dine at THB 1,000 net per person (food only), children age under 13 years old dine at THB 800 net per person and children age under 3 years old dine free when accompanied by a paying adult. 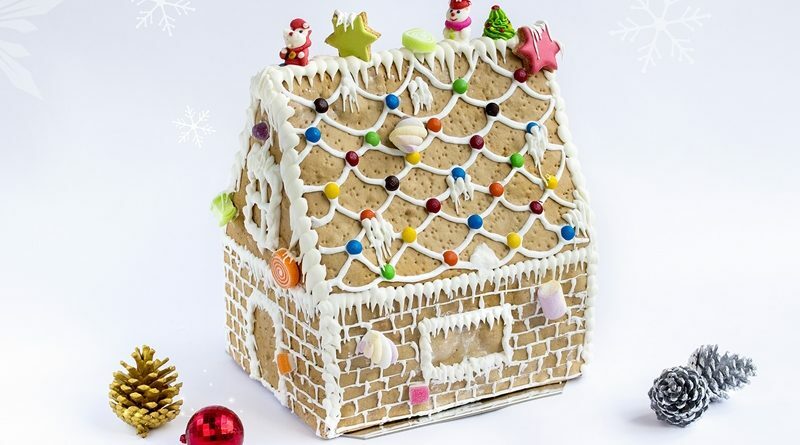 Gingerbread House Workshop is THB 1,250++ per person (excluding brunch). 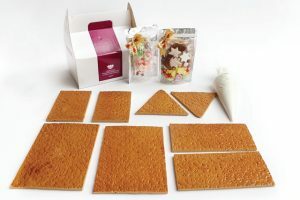 DIY Gingerbread House takeaway box is just THB 1,600++. 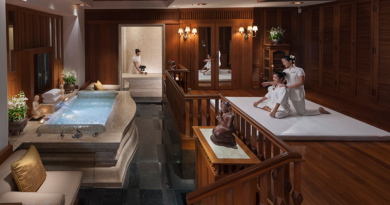 **The Grande Club, SPG, Marriott Rewards, and The Ritz-Carlton Rewards members enjoy privileges. ← Foreigner spilled blood due to a pole on Sathorn walkway.